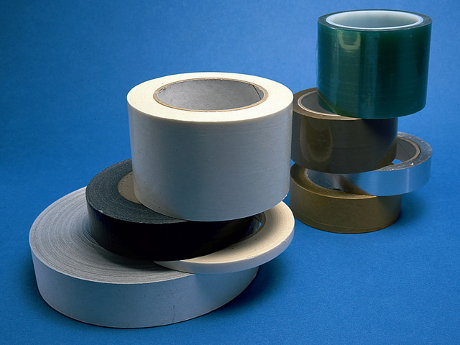 Double Sided Tissue Tapes give reasonable conformity to uneven surfaces whilst adding a degree of stretch resistance to foam products. Hand tearable for ease of application where speed of assembly is important. Two tissues are available. 12gsm and 18gsm - the 18gsm being a more economical material. 8070 has a high temperature resistance, with a moisture stable liner.